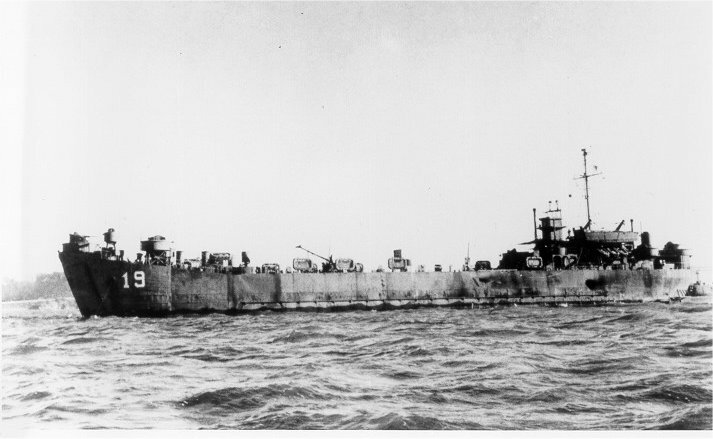 Laid down, 22 October 1942, at Dravo Corp., Neville Island, PA. 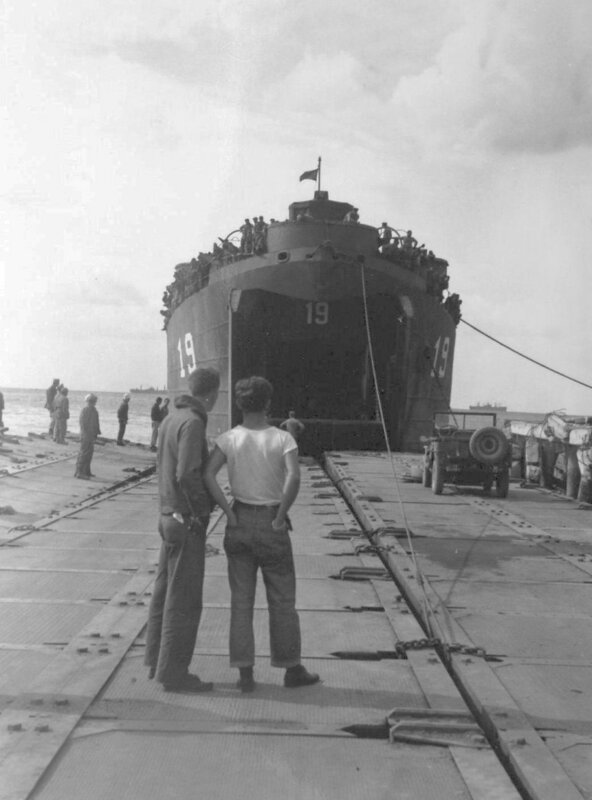 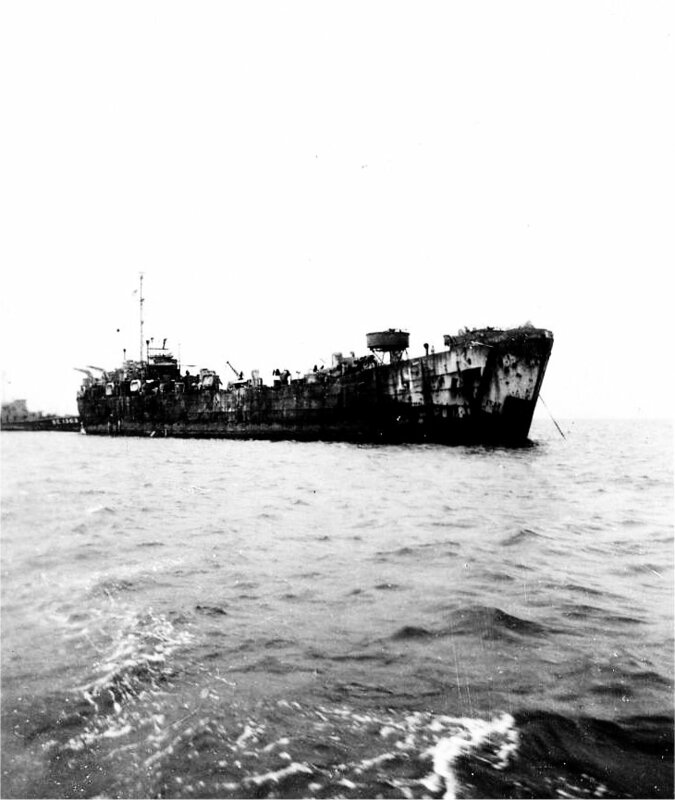 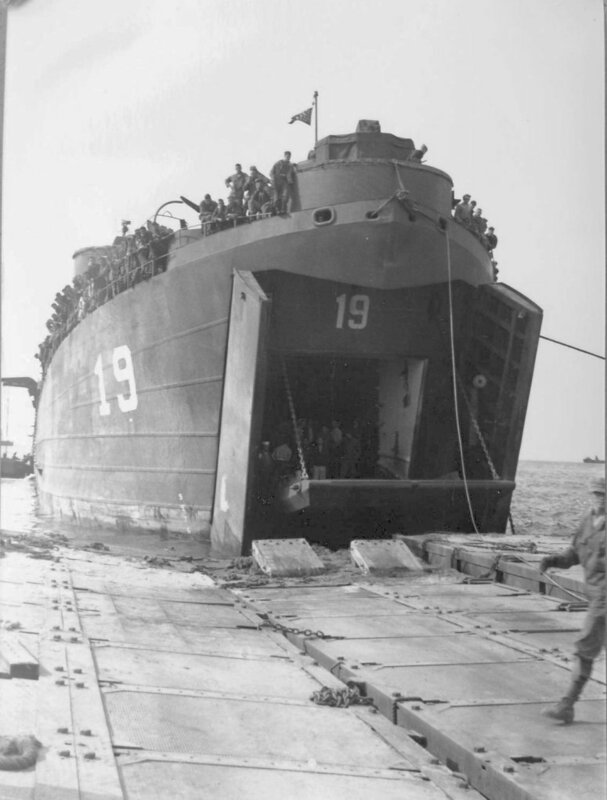 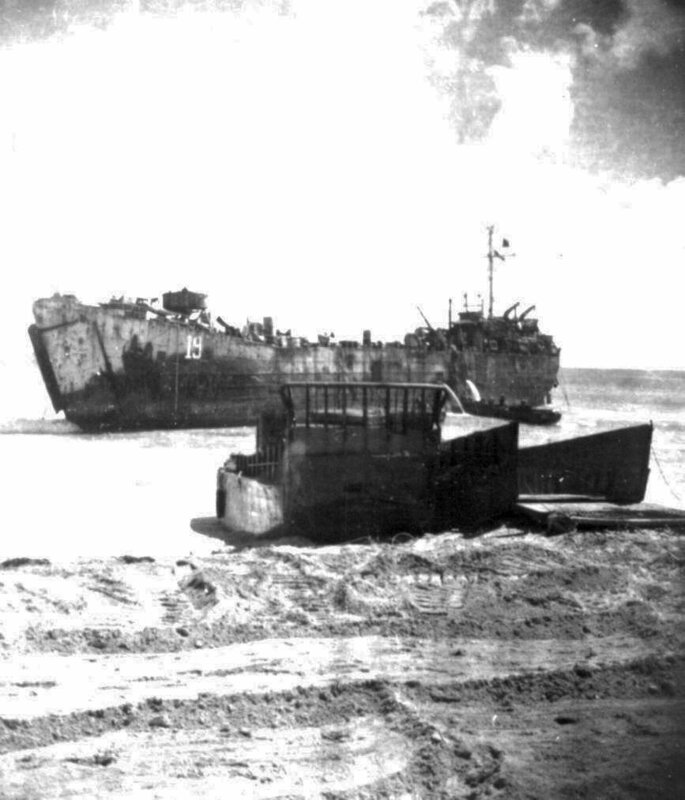 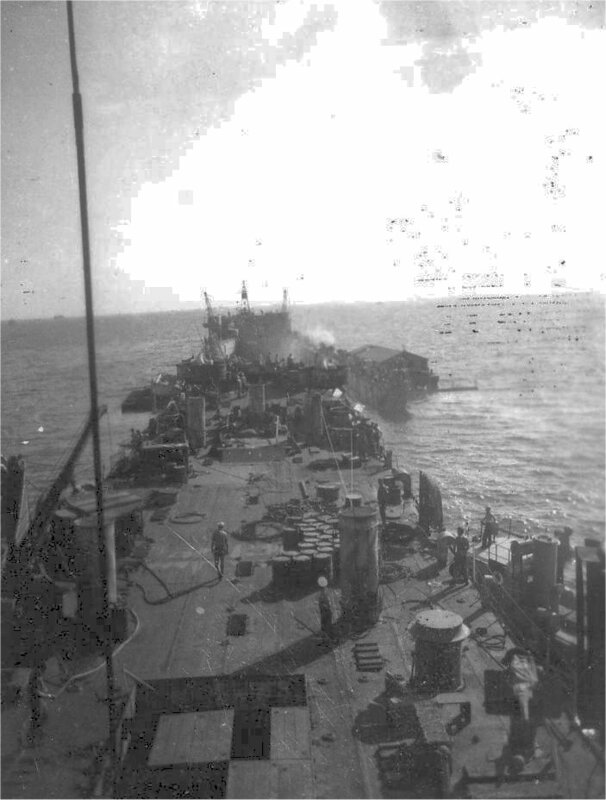 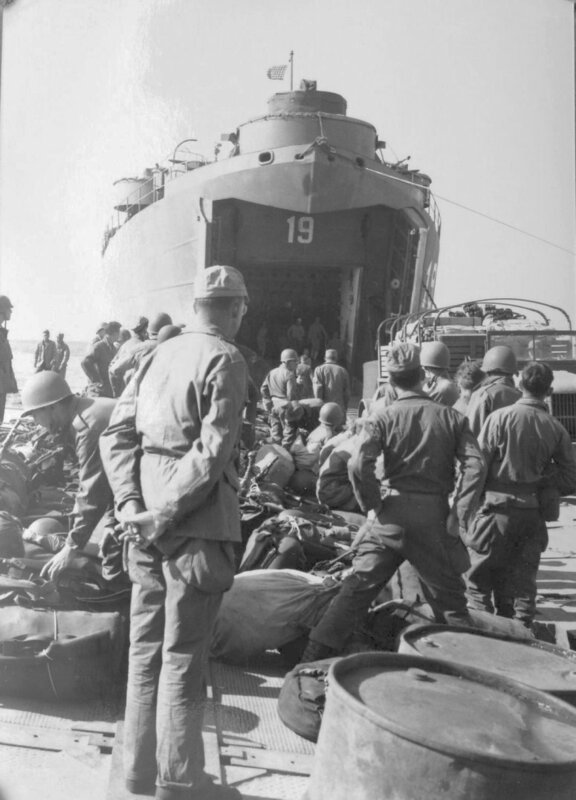 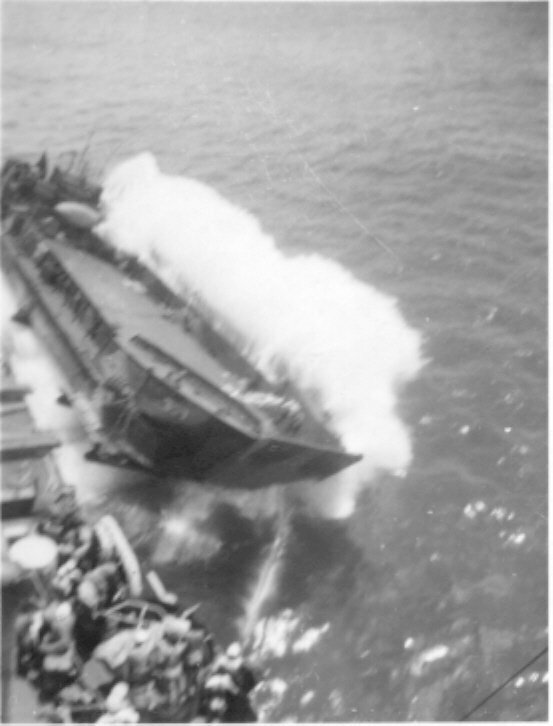 Final Disposition, sold for scrapping, 5 December 1947, to Ships and Power Equipment Co., of Barber, N.J.
59k USS LST-19 during the invasion of the Marianas, prior to launching LCT-357 at Saipan, 15 June 1944 Walter Nasmyth QM3/c USS LST-19. 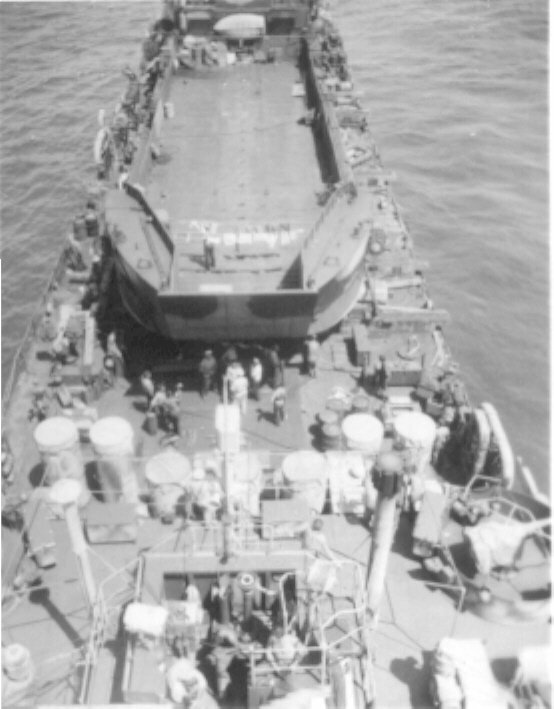 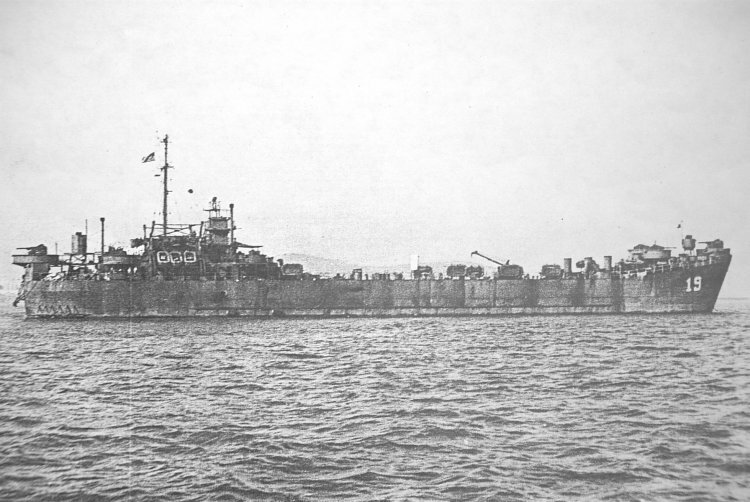 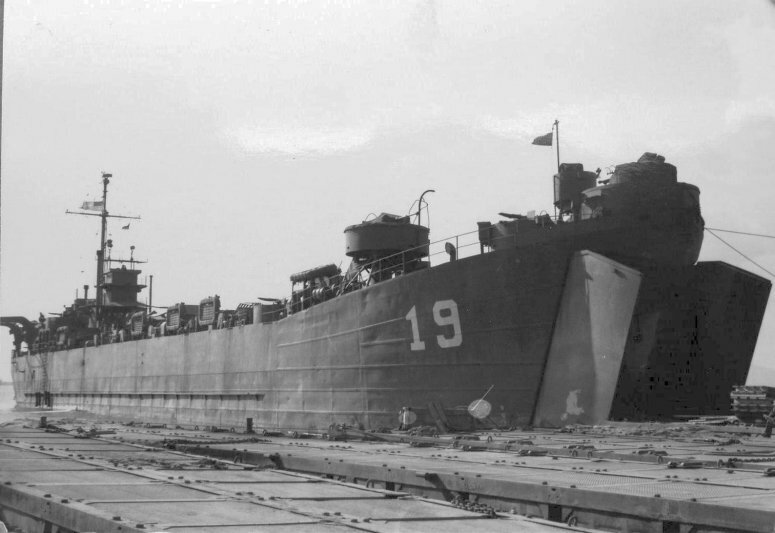 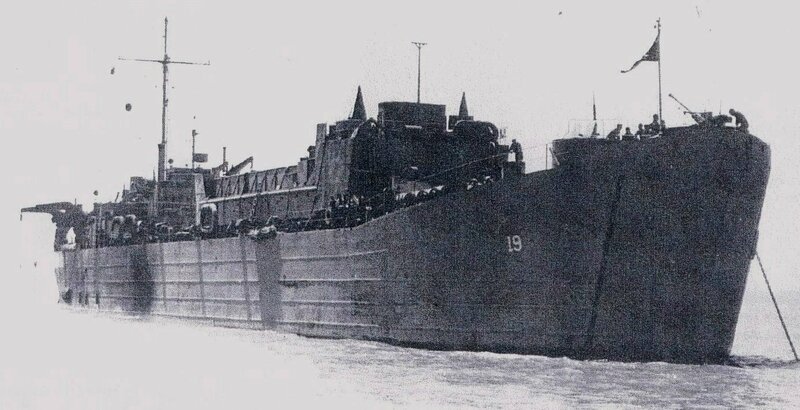 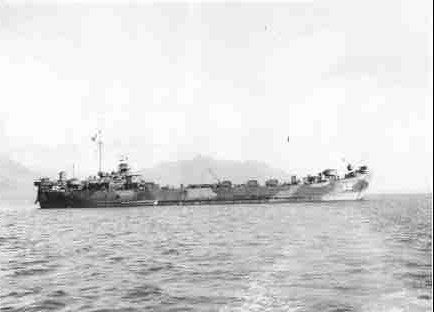 54k USS LST-19 at anchor in San Francisco Bay, circa 1945-46.